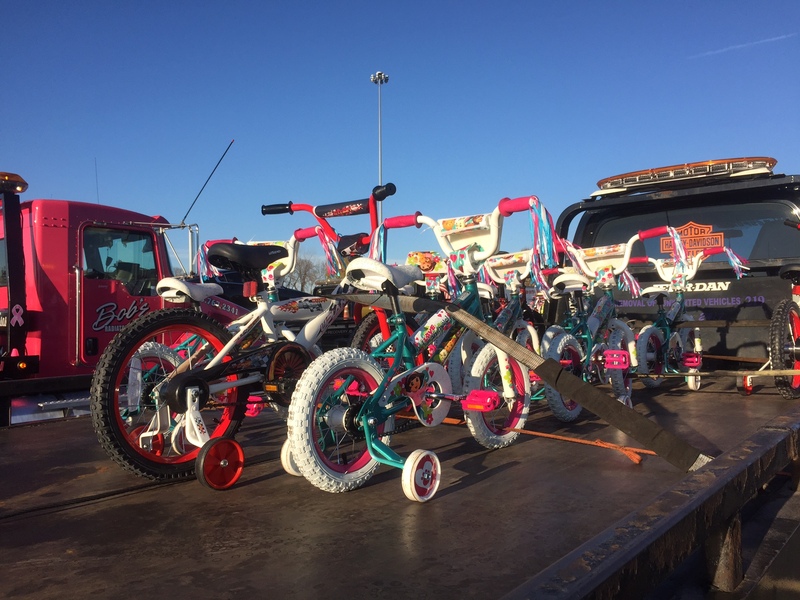 JOLIET, Ill., October 31, 2017	(Newswire.com) - Worldwide Equipment Sales LLC aims to set another Guinness Book of World Records during its 10th Annual Tow Trucks for Tots toy drive and parade. The largest tow truck parade in the world, dubbed "the caravan of chrome," is scheduled for Sunday, Nov. 12. Tow trucks from all over the U.S. will begin lining up at 6 a.m. at the Hollywood Casino in Joliet and will depart at 9 a.m. sharp. Worldwide Equipment Sales expects over 500 tow trucks to help break its previous Guinness World Record of over 300 tow trucks. 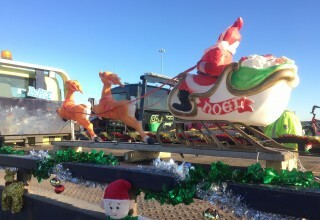 Many of the towing and recovery companies that participate in the annual toy drive and parade are family-owned and -operated. 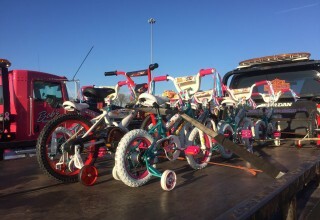 The tow trucks, valued at between $10,000 and $1 million, each year come loaded with toys – from bicycles to books – for the toy donation drive. 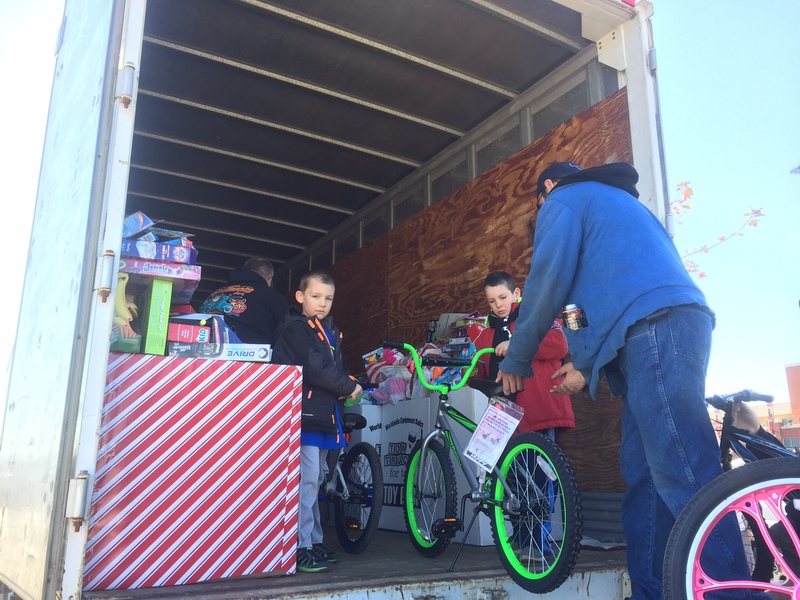 The Rockdale-based tow truck distributor donates the toys to non-profit organizations such as hospitals, food pantries, orphanages, churches and underprivileged schools. 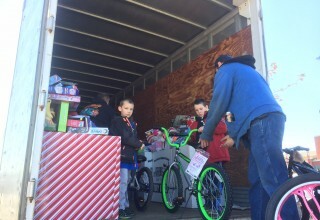 "Pretty much everywhere," says Pat Winer, founder and director of Tow Trucks for Tots. This year for the first time the Illinois Soybean Association will award vouchers for diesel fuel to encourage tow truck drivers and operators to participate in the event. 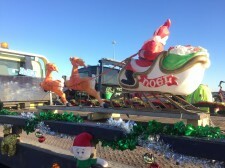 Worldwide Equipment Sales launched the parade 10 years ago to enhance the image of the towing and recovery industry. "It started out with the parade," says Winer. "Then I thought, if we're going to have a parade, let's do something to give it some meaning. I wanted to show towing operators in a better light, as good, family-run businesses." 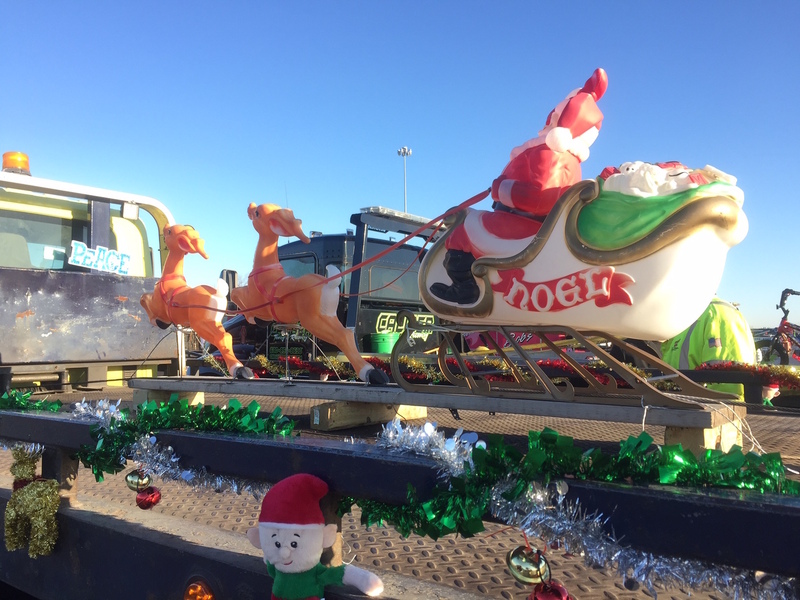 Along the way, the company established the Guinness World Record for the largest tow truck parade in 2011, with 324 tow trucks - a record it still holds. 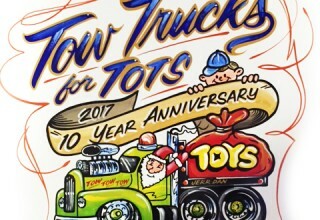 The Tow Truck for Tots parade will be escorted by the state police and will travel west onto Route 6, to I-55 (north) to Harlem Avenue (south), arriving about 10 a.m. to Toyota Park in Bridgeview, Ill. At Toyota Park, the tow trucks will be lined up and on display for the public to see and touch. Parade participants and guests will enjoy a live band, a "Tow Truck Olympics" in which towing operators compete to hook up cars in the fastest time, food, prizes and much more. Admission is free to all, with festivities continuing until 2 p.m. When: Sunday, Nov. 12, starting at 6 a.m.; parade leaves at 9 a.m. 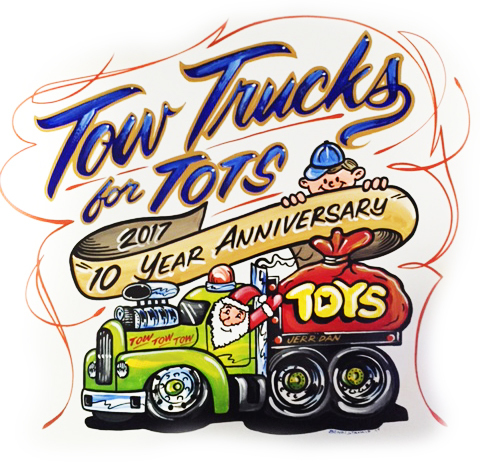 Contact: For more details about the Tow Truck for Tots toy drive and parade contact Pat Winer, founder and director, at 630-878-9837 or email pwiner8304@aol.com.